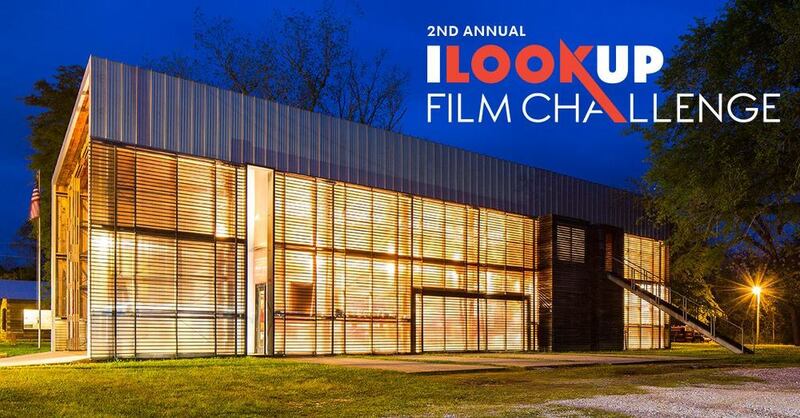 Less than one week left to register for the AIA I Look Up Challenge! 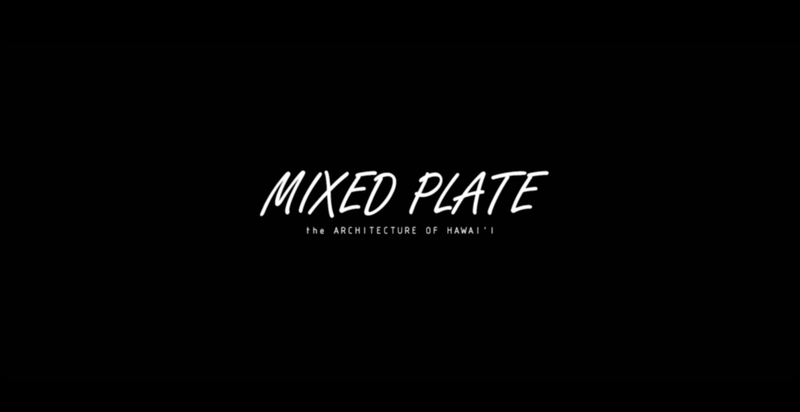 For ideas and inspiration, check out the 2015 winners below. We can’t wait to see this year’s submissions!